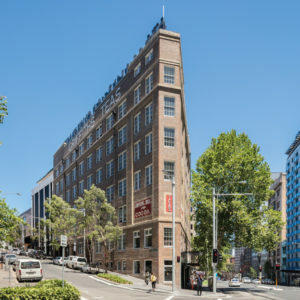 The Surry showcases the best of one of Sydney’s most sought-after postcodes. 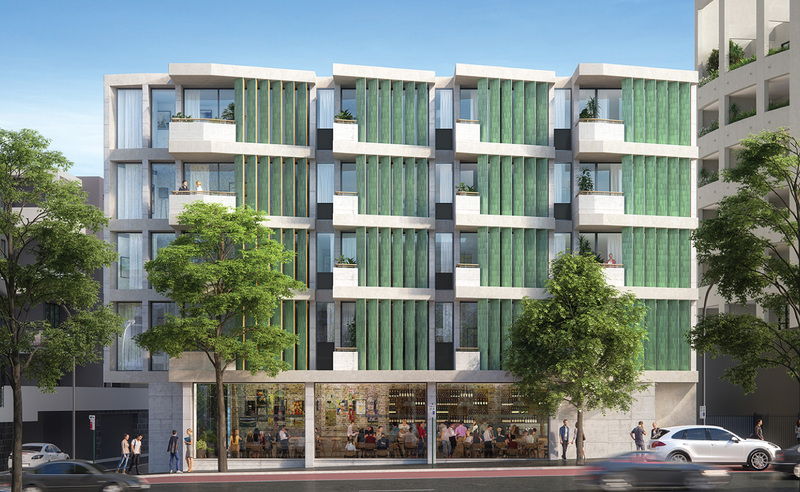 This boutique development is all about integration. 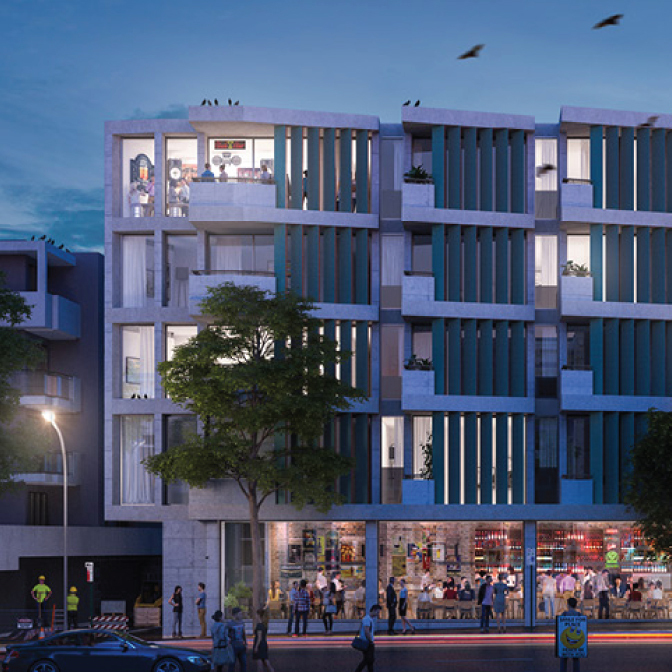 Ground floor commercial space flows into 23 residential units flow above. 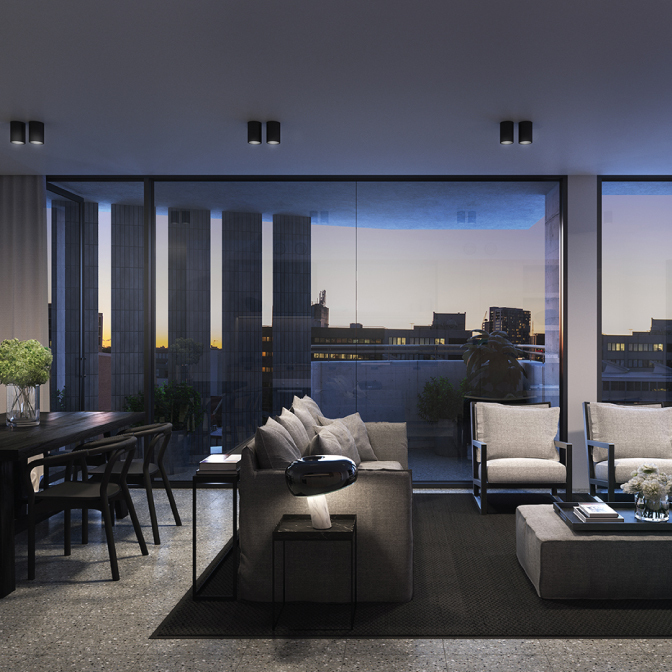 Each designer appointed unit has direct lift access to basement storage and parking. 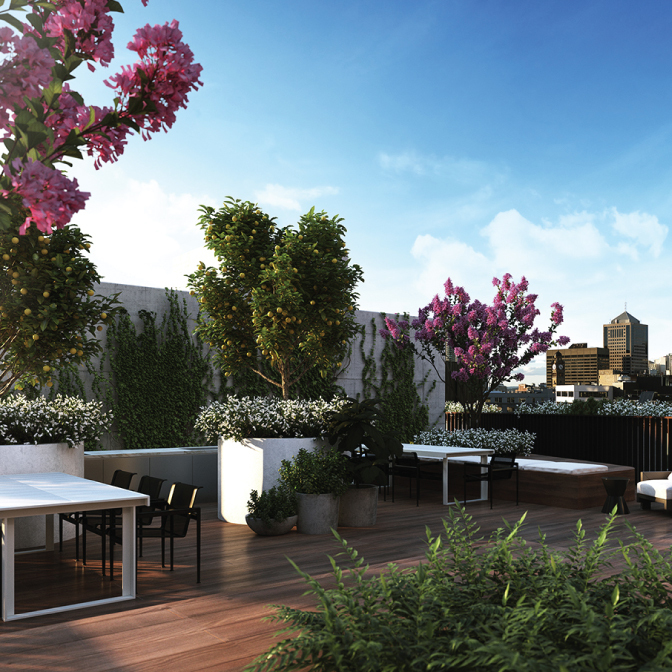 A landscaped rooftop garden delivers panoramic city views – reinforcing the sense of being in the busy heart of Sydney.